Mørk drøm is an ideological concept with the aim of rejecting the goal. 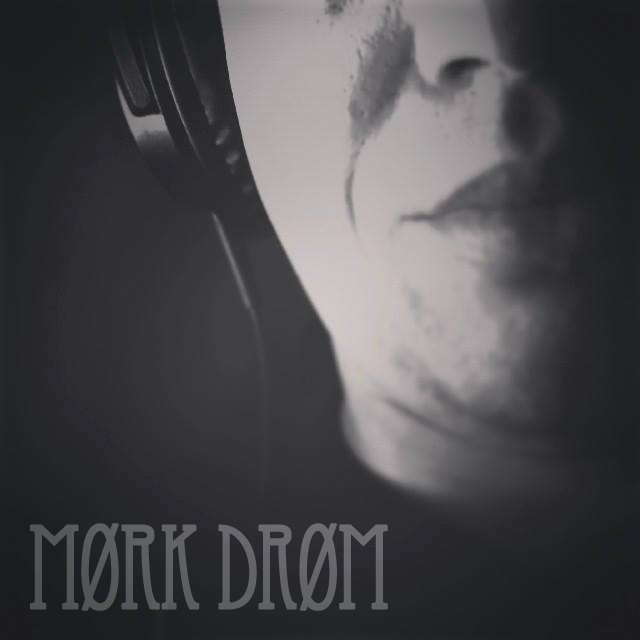 During the travel through a melancholic and dark dreamworld (Mørk drøm), you will experience the atmospheric expressions of the artist in the present moment. Mørk drøm is a experimental atmospheric Industrial /noise /dark ambient project founded in 2013 by Sean Braat.